The InterExchange Foundation supports young Americans with a passion for improving the world. Established in 2007, the Foundation provides grants to young Americans who wish to participate in meaningful projects abroad and to share their experiences in order to further international understanding and promote cultural awareness. 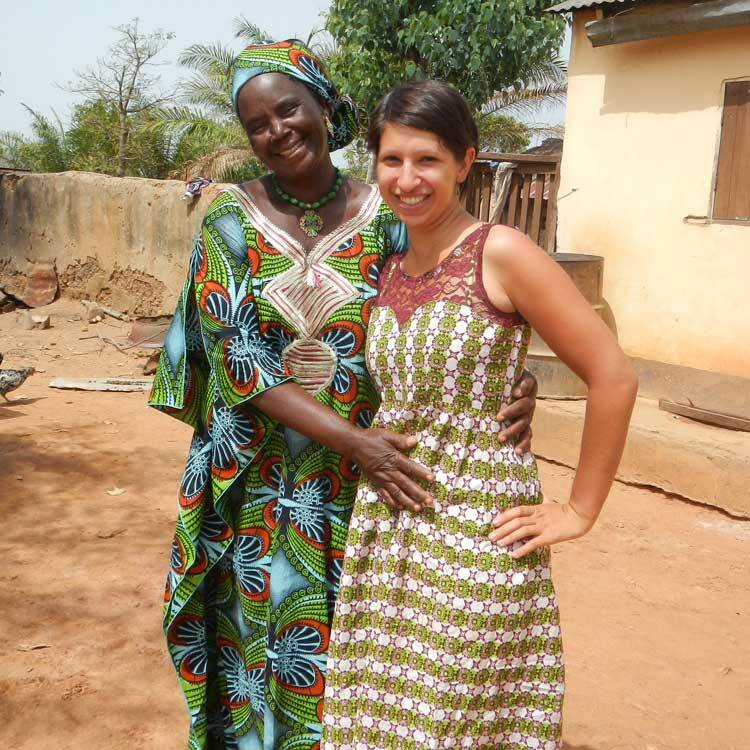 Uta Christianson, founder of the InterExchange Foundation, felt that exposure to living and working abroad should be part of everyone's personal education. Her mantra was "Go abroad now. Make a difference!" The Christianson Grant provides awards of up to $10,000 to motivated young Americans who create and carry out their own meaningful service projects abroad. 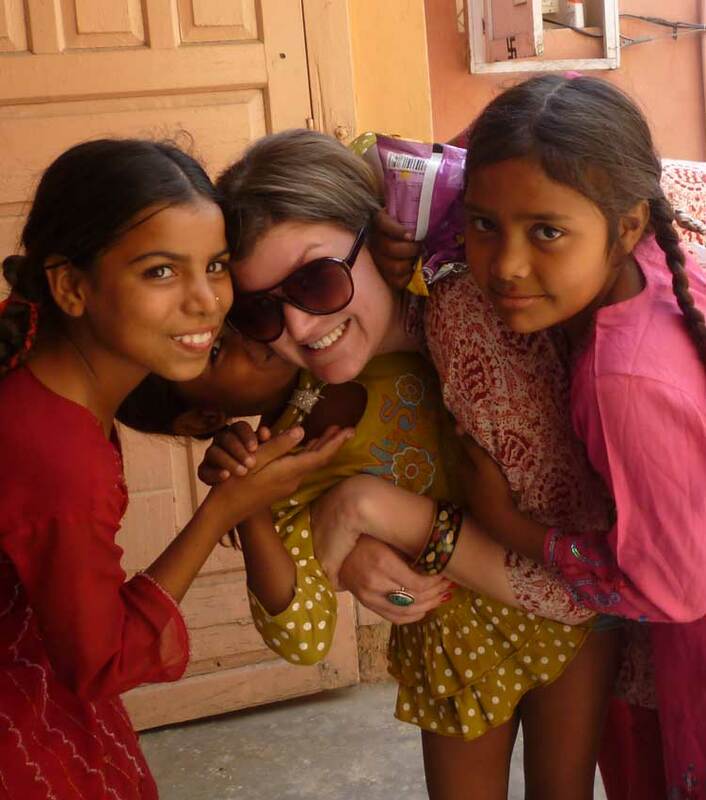 The Community Impact Grant provides awards of up $1,500 to young Americans on an InterExchange Working Abroad program who create or improve a project that will positively impact their host community, contribute to improved cross cultural communication, and demonstrate American values and respect for local culture.